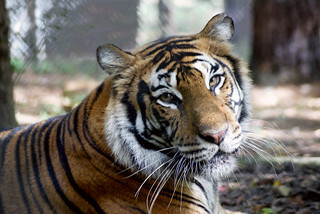 Carolina Tiger Rescue partners with EarthShare NC in working to meet our most basic needs: clean air and water, healthy places to live, and safe food to eat — here in North Carolina. EarthShare NC makes it possible for employees to support the environment through workplace giving programs, educational programs and volunteer opportunities. 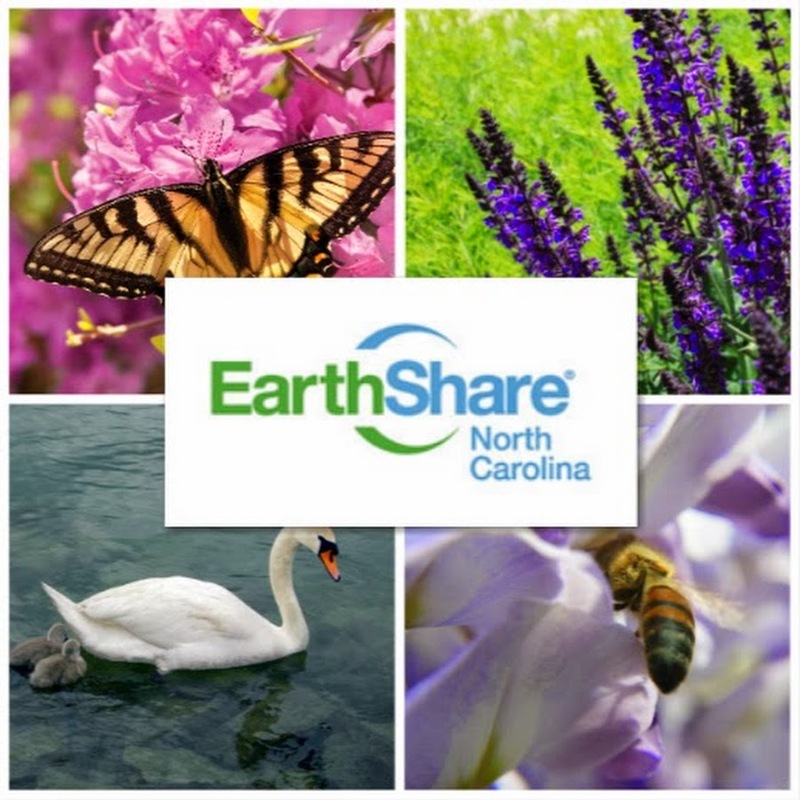 EarthShare NC is a giving option in all North Carolina state and federal workplaces, and some local government and private sector workplace campaigns. You can make a payroll deduction contribution to Carolina Tiger Rescue right at your workplace. Check out ESNC’s Workplace Giving Campaign page for a complete list of employers who have opened their annual workplace campaigns to EarthShare NC. Many companies will match donations made by their employees, or volunteer hours completed by their employees, to charitable organizations. Please check with your employer to find out if your company offers a matching grant program.